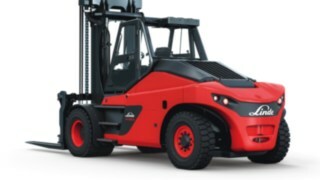 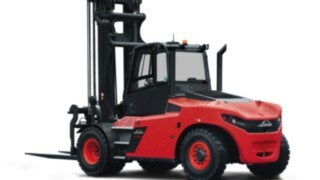 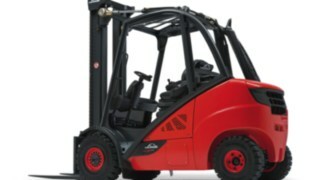 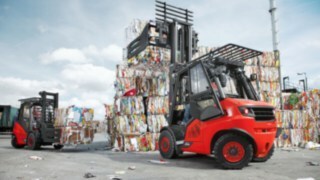 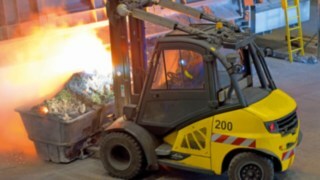 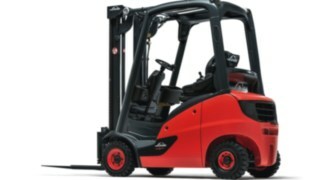 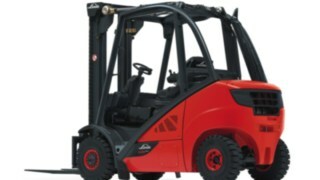 Currently forty-one Linde forklifts are in use throughout the year, some of them are owned by San Benedetto others are rented on a long-term basis. 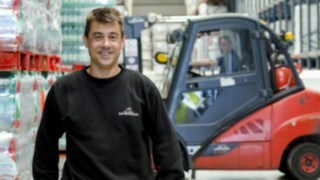 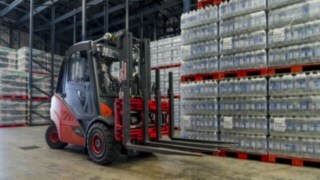 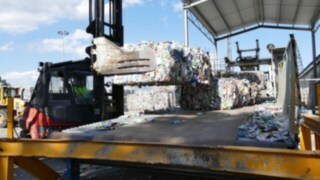 However, in the summer period, when the temperature is rising and the beverage business is booming, up to eight additional forklifts are needed to handle the increasing number of orders. 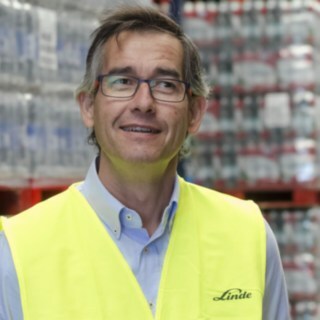 Linde will continue to work with Agua Mineral San Benedetto to ensure that all future requirements are met.